Regardless of the color of their skin, religious affiliation or lack of one, sexual orientation or gender, alleged criminal behavior or any other factors, killing kids is wrong. Whether it's a neighborhood watchman or member of a police force, or government doing the killing, it's deplorable. Justice was far from served with a jury finding George Zimmerman not guilty of murdering Trayvon Martin. 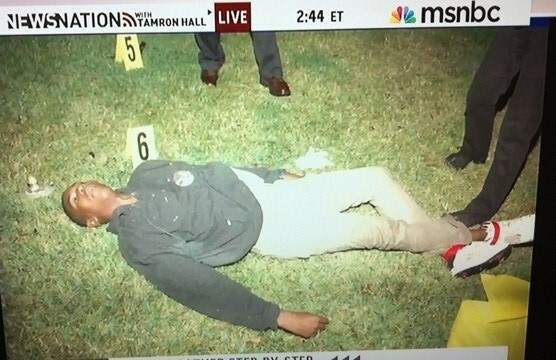 Trayvon Martin's corpse, Sanford, Florida, USA, on February 26, 2012. 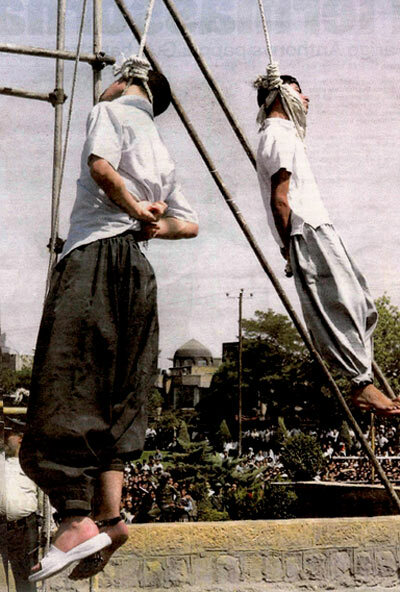 The dead bodies of Ayaz Marhoni, left, and Mahmoud Asgari, right, Edalat (Justice) Square, Mashad, Iran, on July 19, 2005.